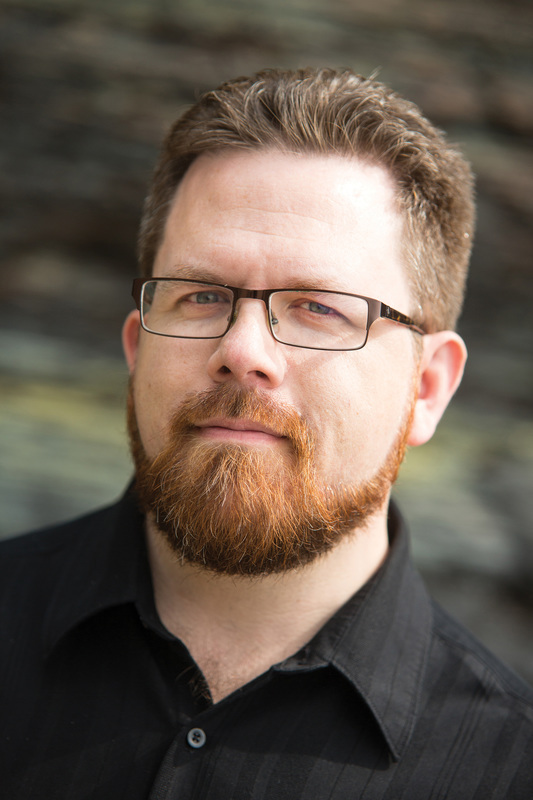 Rob Deemer (b.1970) is a composer, conductor, educator, author, and columnist who advocates for composers of all ages and explores the role that contemporary concert music plays in today’s society. Deemer’s extensive and unique career has seen his music performed at Weill Recital Hall at Carnegie Hall, the Kennedy Center, the Cannes Film Festival, the Edinburgh Fringe Festival, Joe’s Pub in New York City, The Jazz Showcase in Chicago, the 50-yard line of Ralph Wilson Stadium, and the steps of the United States Capitol. Deemer’s works have been performed by the President’s Own Marine Band, Jeffrey Zeigler, Cornelius Dufallo, Tony Arnold, Michael Mizrahi, Timothy McAllister, Lindsay Goodman, Gabriel DiMartino, Mark Fischer, Peter Ellefson, loadbang, the Rasçher Saxophone Quartet, Great Noise Ensemble, American Contemporary Music Ensemble, U.S. Army Orchestra (Pershing’s Own), Society for New Music, Brightmusic Ensemble, Gaudete Brass, Guidonian Hand, Chicago Trombone Consort, Washington Trombone Ensemble, and the Quintet of the Americas as well as many collegiate and high school wind bands across the country. His music has been received recognitions by BMI, Down Beat Magazine, Voices of Change, the Austin Civic Orchestra, the University of Texas Symphony Orchestra and Manhattan Beach Music. His music is currently published by Domesticated Music and C. Alan Publications. In addition to his work in concert music, Deemer has extensive experience as a composer for film, theatre and dance. With over 30 short films and documentaries to his credit, his film scores have been heard in the Cannes Film festival, Directors Guilds of America in both Los Angeles and New York, the Festival CineLatino in San Francisco, the Festivale Pan African du Cinema in Ouagadougou, Africa and festivals in Chicago, Austin, San Antonio, Las Vegas and San Diego. His work as theatrical composer and sound designer has been produced at the Mark Taper New Works Festival, the California Institute of the Arts and the Skylight and Crown Theatres in Los Angeles. In 2005 he co-founded the Austin-based American Repertory Ensemble with choreographer David Justin that combined chamber music with concert dance and presented critically-acclaimed performances at the Edinburgh Fringe Festival. As an author, Deemer has become well known for his writings for NewMusicBox, Sequenza21, and the New York Times. He co-authored the first edition of Hearing the Movies: Music and Sound in Film History (OUP) with noted film scholars David Neumeyer and James Buhler. While living in Oklahoma, Deemer created the radio program The Composer Next Door through the help of several grants by the Kirkpatrick Foundation, bringing the music and stories of living composer from across the country to the state through KCSC-FM on the campus of the University of Central Oklahoma. Deemer holds the Doctor of Musical Arts degree in Composition from the University of Texas, a Master of Music in Composition as well as a Performers Certificate in Conducting from Northern Illinois University and an Advanced Certificate in Scoring for Film and Television from the University of Southern California. His instructors have included Dan Welcher, Donald Grantham and Jan Bach, and he has participated in individual studies and workshops with John Corigliano, William Bolcom, George Crumb, Melinda Wagner, Christopher Theofanidis, Elmer Bernstein, David Raksin, Jerry Goldsmith, and Christopher Young. Deemer currently holds the position of Associate Professor and Head of Composition in the School of Music at the State University of New York at Fredonia. He has served on the composition faculty at the Interlochen Arts Camp. He is a founding member of the NAfME Composition Council, continues to be a member of the NYSSMA Composition/Improvisation committee, and was selected to be a member of the National Coalition for Core Arts Standards Composition/Theory Standards Subcommittee.